We are a small boutique certified public accounting firm catering to high net worth family groups and small business owners. In today’s competitive environment, you need experienced help to guide you through the maze of complex tax laws. Our firm consists of well-trained professionals who help to give you overall tax and financial advice. We want to be your partner in helping to make you financially independent and your business work efficiently and profitably. 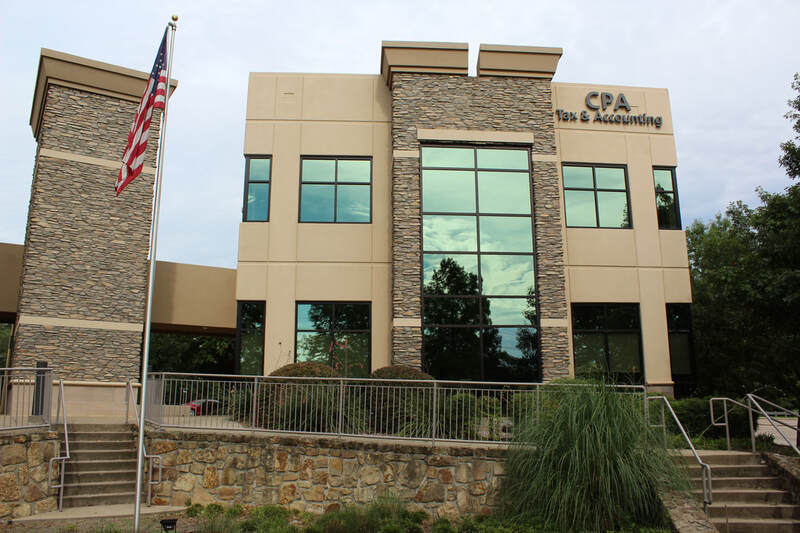 Our niche specialties include complex income tax preparation and planning, helping train your staff on accounting software, estate and trust tax work and financial planning. We want to help you reach your goals.